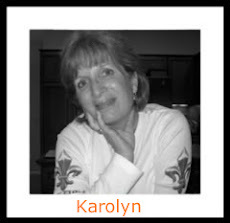 This week our darling sponsor is our Girl Friday Karolyn Loncon! We are all sooo proud of her!! and this week's winner will receive her entire collection! Wow! The DT did an AMAZING job with their samples this week! What a fun challenge! My first time at the challenge. Acetate is so fun and effective to use! Great challenge....these items have kinda gotten hidden and forgetten...thanks for the push to find them and use them!! Such great examples from the DT!! Thank you for the wonderful challenge! LOVE paper smooches yay!!! Thanks for a fabulous challenge with fabulous inspiration, ladies! So happy to play along with you gals! You really keep my little grey cells on their toes. Thanks for the continuing great challenges. i've had a lot of fun breaking out my vellum! thanks! 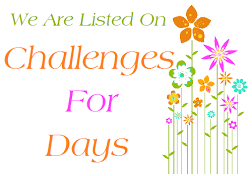 I love this challenge, I hope to do more!! http://sarahstonecreations.blogspot.com/2012/06/flowers-card.html Here's my card. I guess I missed the cutoff. I hope you like it!